Meade was a Union cavalry officer not noted for his brilliance, but respected for his careful competence. 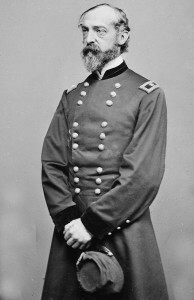 He was in command of the Army of Potomac when it engaged Robert E. Lee’s Army of Northern Virginia at a Pennsylvania crossroads town called Gettysburg during July 1–3, 1863. 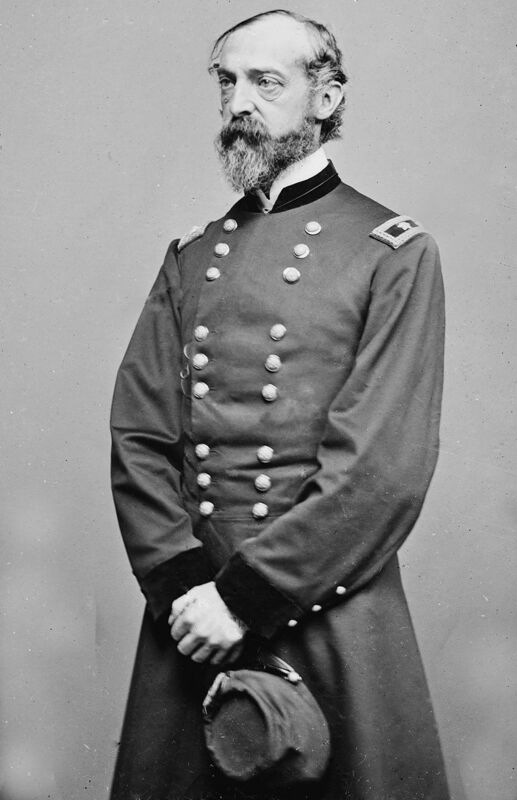 After a bad start, Meade prevailed over Lee, thereby turning the tide of the war. His failure to pursue the defeated Army of Northern Virginia, however, almost certainly prolonged the conflict.